2002-2003 Member of Haifa municipality council of women Chairperson of the Israeli committee: Attracting, Developing and Retaining Affective Teachers. OECD- Paris . 2004-2005 Visiting Scholar at the Psychology Department – The Social Personality program. The Graduate School and University Center. The City University of New York (CUNY). 1994-1998 Academic head for the holistic project in Acre. 1998-2002 Academic head – family school partnership – Acre. 2003- 2006 Head of Researches teams on "life in the Campus of Haifa University". 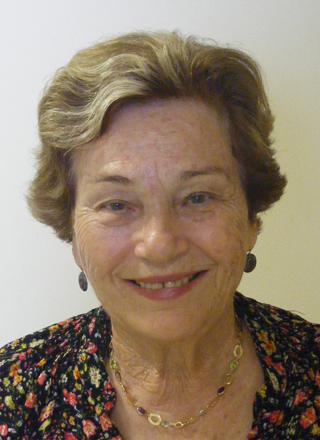 2005 -2008 Co-Principal Investigator- Into the Future: Bilingual Education in Israel. Editors board member for: Technology Information, Education and Society; Megamot ; Cooperative Learning ; Script: The Israeli Journal of Linguistic Education; Studies in Education; Studies in Educational Administration and Organization. Reviewer for: AERA conference papers. Reviewer and Examiner for: PhD dissertations at Tel Aviv University, Ben en Gurion University, and The Hebrew University. And also for Ph.D. dissertations abroad; Curtin University, Australia, and University of California (UCSB). Consultant and Reviewer for: The Open University- academic publications in Educational Psychology, Leadership, Cooperative Learning, and school change.